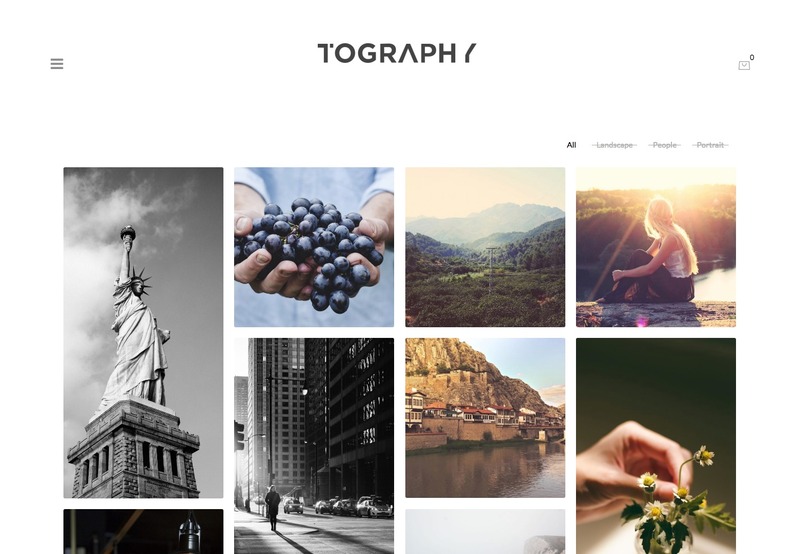 Tography is professional, elegant WordPress theme developed specifically for photographers to showcase their portfolios. Take a look at just a few of the exquisite features for yourself. Relevant information extracted automatically from your image files making image details instantly available including Aperture, F number and Camera type are all right there for you. No stone has been left unturned with Tography, the WordPress WooCommerce extension has been professionally integrated to provide you with a seamless and simple experience for uploading and selling your photography! 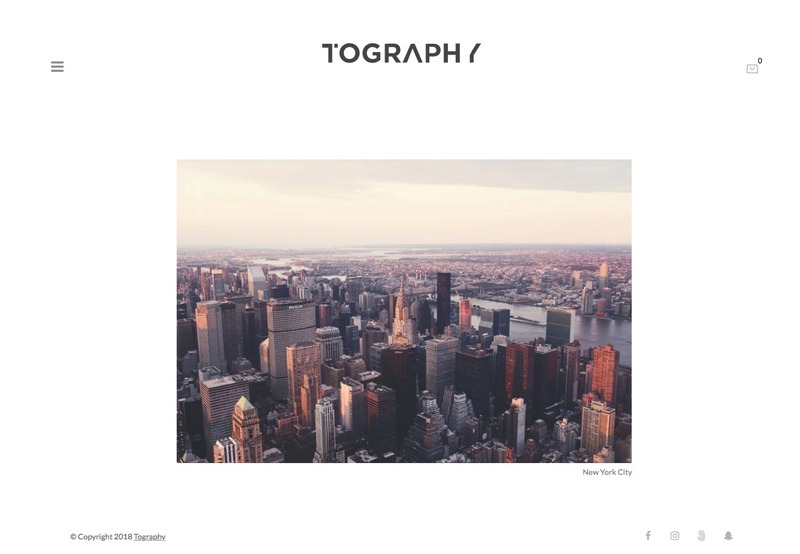 Thoroughly optimized for SEO, Tography is fully responsive and designed with high end photography in mind so naturally it is 100% retina ready on any display. 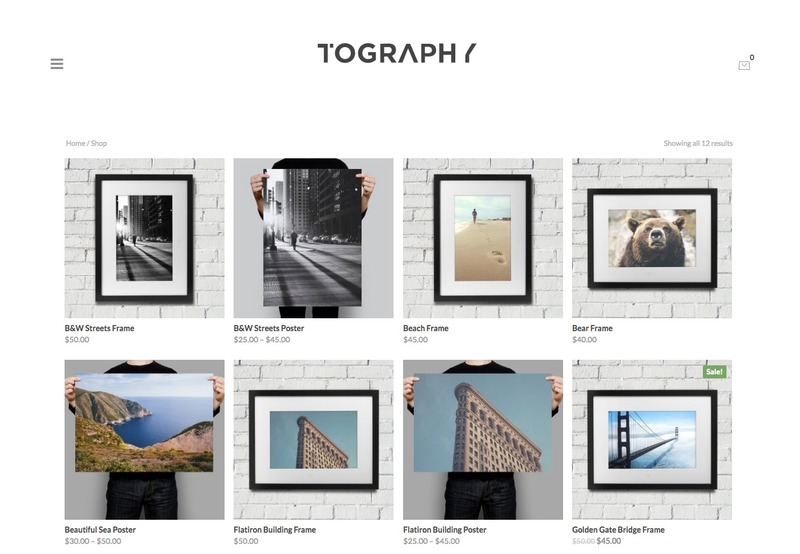 Your photos have never looked so good online! Two modern header layouts are available with a single button click – select that one that suits your work best. Have the menu tucked away neatly behind a hamburger menu icon, or go fullscreen with a top nav bar and a left centred logo. As we all know, with photography it is all about stunning Galleries! Tography has been meticulously designed with that in mind providing you with the power to create unlimited galleries of your work. Tography comes with 3 Gallery and 3 Portfolio layouts to chose from. You can even set galleries to Private giving you the opportunity to work with Clients directly on-site. Installation is documented step by step with easy to understand screenshots and Video Documentation. - Fixed: Portfolio tags style. - Fixed: Hover style on blog posts. - Added: 500px social icon. - Added: Lazyload for Gallery Masonry. - Added: Option for start with Sidebar Nav open. - Fixed: Fullscreen home page on landscape iPad. - Added: 100% WPML support. - Fixed: Vimeo icon in social menus. - Added: keyboard navigation for slider and single portfolio posts. - Added: lock icon in private galleries. - Improved: UI for portfolio admin panel. - Fixed: caption for first image in portfolio item.